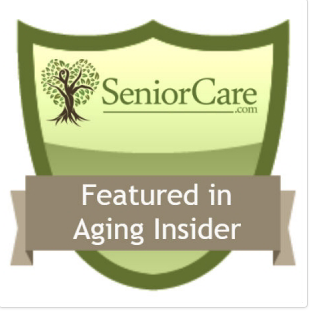 Are you caring for aging parents and looking for elder care options in the Raleigh-Durham NC area? Are you suddenly faced with change and uncertainty about your well-being? Might you be a Solo who needs to assemble a team? NAVIGATE NC is here to help. We are Professional Health Care Advocates and Case Managers who locate resources, and manage housing and healthcare needs. We strengthen communication among Clients and their providers or step in on behalf of loved ones who may live elsewhere. 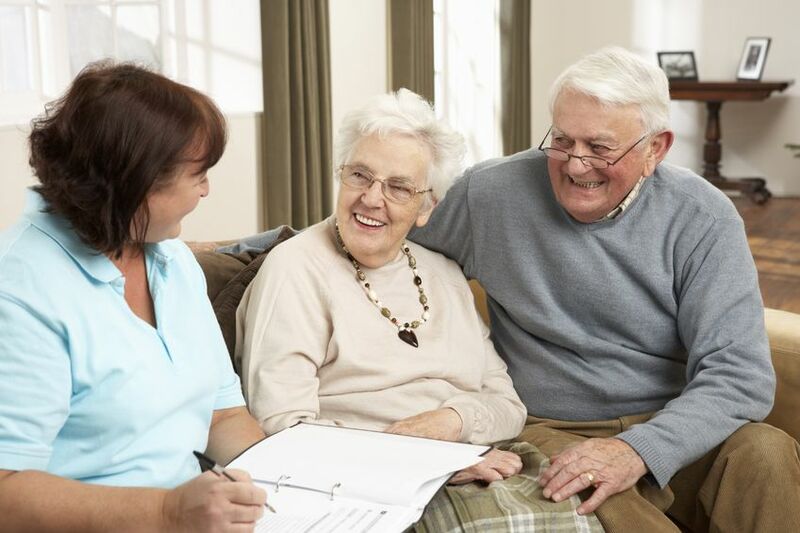 Our Advocacy and senior care services are designed to meet the changing needs of Adults and in many instances seniors. We will build an umbrella of services that provides custom solutions for your scenario. 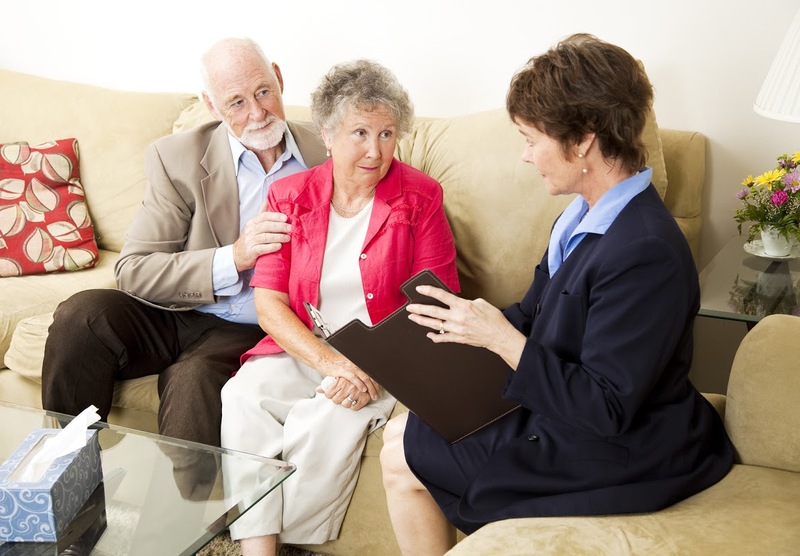 A very common example is an elderly parent dealing with memory loss. To use a couple of our favorite mantras, we’ll HAVE THE CONVERSATION, and we’ll ASSEMBLE THE TEAM. You will find our services to be flexible. We change with our Clients to accommodate and encompass modifications in lifestyle. Caring for and providing solutions for clients is our great passion. You will hear it in our voices when we speak, folks have told us so. 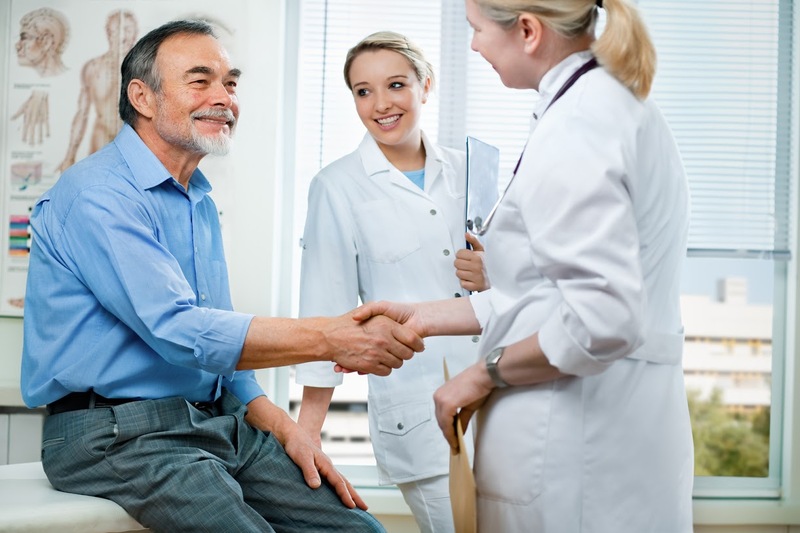 We also offer accompaniment to medical appointments, reporting services, and custom research and referral. We have service partners established whose services will fill any bill. Since we have worked professionally in the Triangle area for 30+ years we can connect you with the local, qualified resources you need. 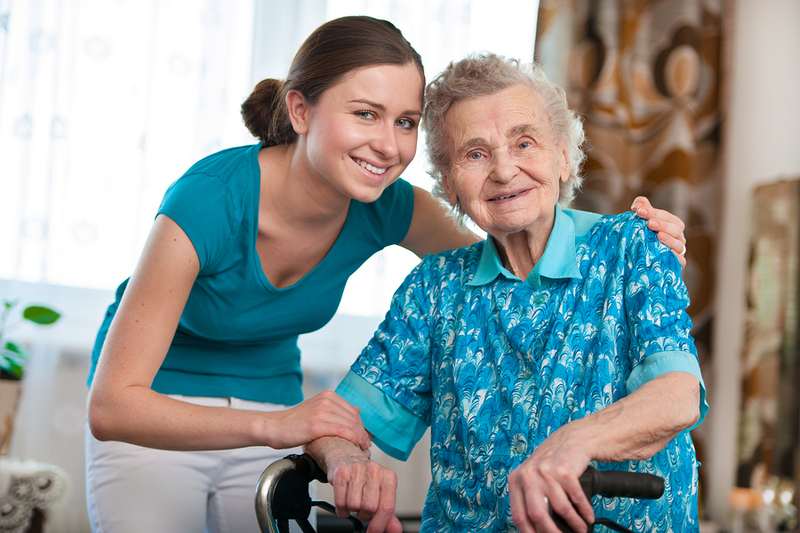 Our Advocates ensure each service provider makes caring for you or your loved or aging parents a priority. NAVIGATE NC will also employ technology to strengthen communication among your team, and to better interface with medical providers. Most important? It’s flexibility -It is the simple fact that we want to work with you. Learn more in our How We Work section. 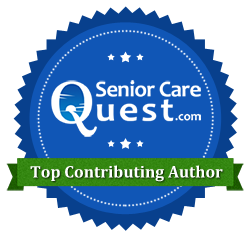 Perhaps it’s elder care services you need or you are dealing with aging parents who are challenged by common ailments such as memory loss. Maybe help is needed to keep families and physicians on the same page. Most are seeking peace of mind, and NAVIGATE NC is your trusted solution in Raleigh-Durham NC.